Never go powerless again! 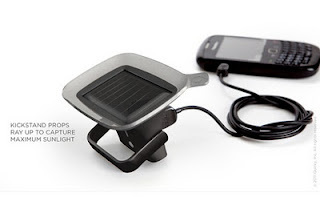 Ray is a solar powered charger for electronic gadgets. 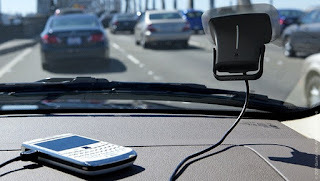 The powerful suction cup and a tilting kickstand support multiple positions to capture the maximum amount of sunlight. Now you’ll be able to charge up wherever you go.